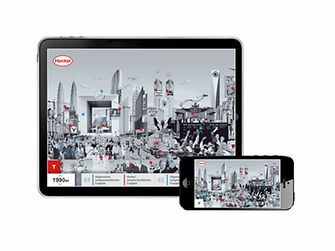 A journey back through 140 years of company history: Discover Henkel’s history in the interactive jubilee timeline! 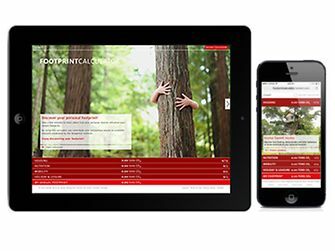 Discovering the personal carbon footprint: The calculator was developed by Henkel and the Wuppertal Institute ‏(Germany). 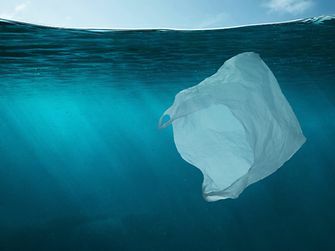 By using this calculator, you contribute to scientific research into sustainable lifestyles. 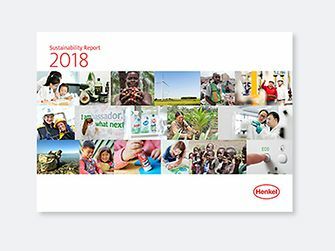 Forscherwelt, or Researchers‘ World, is Henkel’s international education initiative that encourages children to explore the world of science. You can find information on the initiative, teaching materials, and experiments on the website. Phenion, a brand from Henkel, stands for the development of alternative test methods. 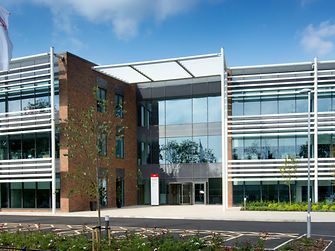 On the website you can find more information about tissue engineering. 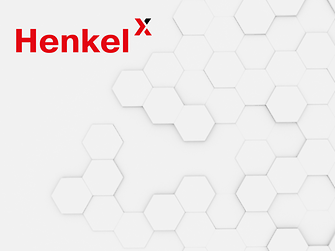 Information on Henkel’s venture capital activities – from the descriptions of relevant search fields to contact information.